The rapid development of semantic web services has led to a demand for a discovery mechanism. To perform discovery, researchers have developed Matchmakers to match web service requesters and providers. Current Matchmakers do not support the matching of semantic web services that use different ontologies. Thus, even if the web service providers meet the requirement of web service requesters, such a match may be missed. 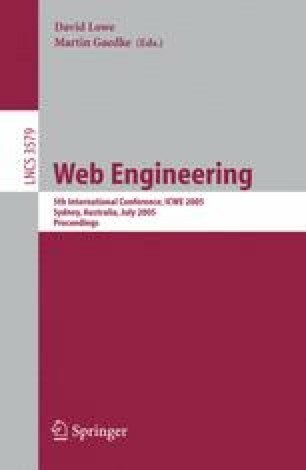 This paper introduces a framework which supports matching web services using different ontologies. The Matchmaker algorithm, which incorporates a means of distinguishing different ontologies, is presented.